Explore our terroir driven award winning wines and receive complimentary shipping on two cases or more​. Celebrating 4 consecutive International Winery of the Year Awards, we are proud to share our achievements over the past 20 years. 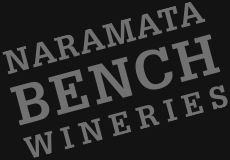 We are located on the stunning Naramata Bench overlooking the beautiful Lake Okanagan.